You know that teacher that was always there for you? That teacher that didn't stop supporting you when the bell rang? The teacher that turned things around for you and made you love learning? Dr. LuPaulette Taylor is that teacher. 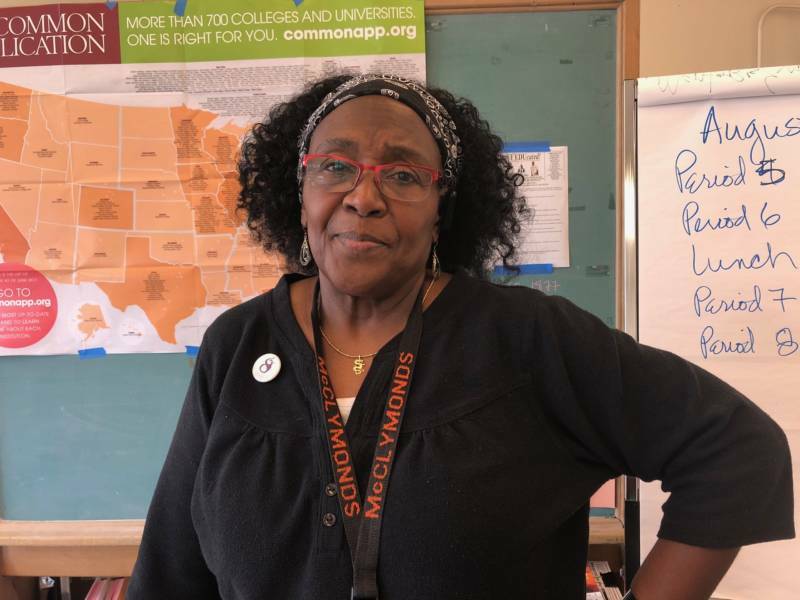 Taylor or "DT" as she's known, has been teaching for nearly 50 years, most of those at McClymonds High School in West Oakland, the same school she graduated from in 1966. She's been such a mainstay at McClymonds that she's taught three generations of some families. 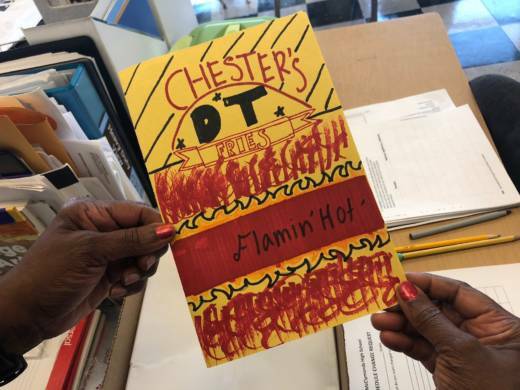 That longevity and dedication is even more impressive when you realize that only 15 percent of teachers at McClymonds stay on for a third year, the worst retention rate in the district for a non-continuation school. 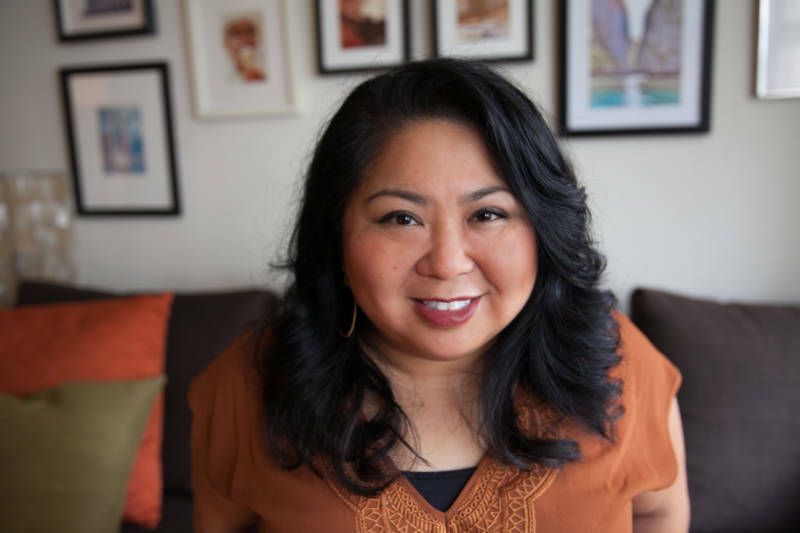 Dawn Bohulano Mabalon dedicated her life to chronicling the rich Filipino-American history in California and the U.S. She died unexpectedly last week from an asthma attack, just days before her 46th birthday while on vacation in Hawaii. She doggedly told the stories of her Filipino-American community, centered in her hometown of Stockton, and used those stories to advocate for that community at the local, state and national level. “This Friday, she was supposed to be ... presenting in Washington, D.C.," said Dillon Delvo, who co-founded Stockton’s Little Manila Foundation with Mabalon. "She brought our people to the table. She forced herself in, brought in her own chair, put it in the middle of the table, and said 'We’re here.' "
Imagine spending weeks battling a massive wildfire in your own backyard. And then when that fire gets mostly in hand, turning around and going to fight the biggest wildfire in state history. That's what members of the Redding Fire Department are doing right now. 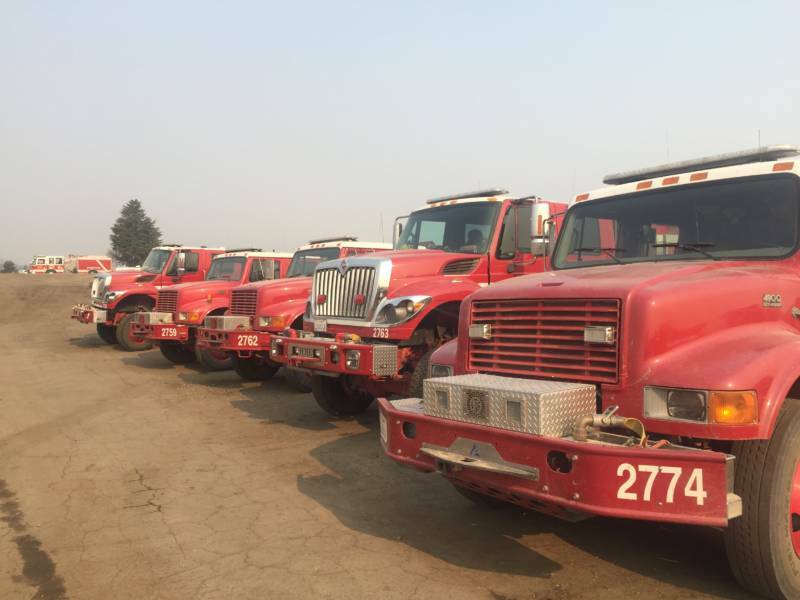 While the Carr Fire, which burned through the city last month, is mostly contained and isolated to remote areas outside of the city, some Redding firefighters are three hours away fighting the biggest wildfire in state history, the Mendocino Complex. I love quality public transportation as much as the next person, but I can't imagine getting up at the crack of dawn just so I could ride the first bus into a new bus terminal. But that's exactly what a small group of enthusiasts did this past weekend. They started at the Fruitvale BART station and hopped on the AC Transit O bus heading into San Francisco and the brand new Salesforce Transit Center. 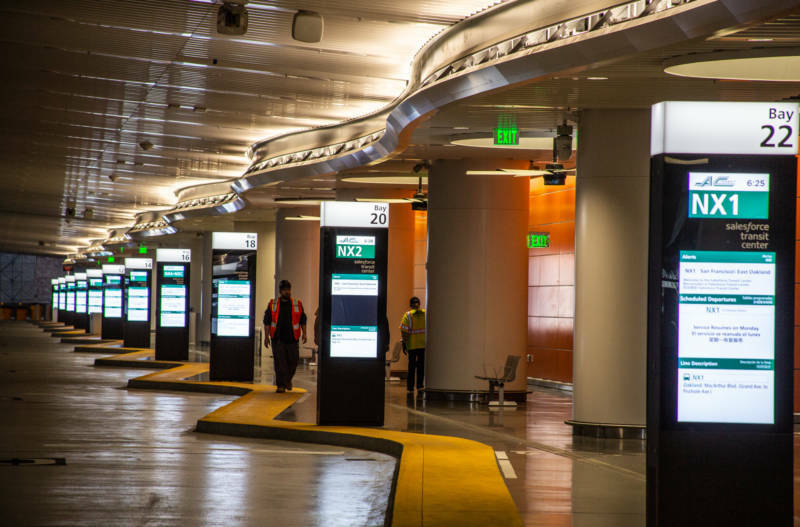 Plenty of people are pumped about the new Transbay Terminal — police had to turn people away from an open house last Saturday that was packed to the gills. But I think these folks take the cake when it comes to public transit passion. There's a great episode of The Bay podcast looking at the demise of the first Transbay Terminal and what the fate of the new transit center might be. When Kelly Johnson realized that he couldn't make it to his favorite Peet's in The Fillmore, he knew it was time to go. Johnson — who started the San Francisco Dance Theater on Fillmore Street in 1960s, led the Berkeley Symphony starting in the 1980s and finished his career as a concert pianist — decided to end his life under California’s End of Life Option Act, which allows terminally ill adults to be prescribed aid-in-dying medication under certain conditions. Johnson let filmmaker Arash Malekzadeh chronicle his final weeks, and the resulting film is a beautiful portrait of a beloved member of the community going out on his own terms.